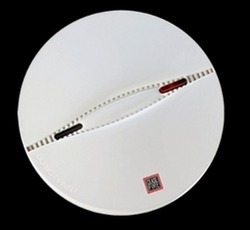 True Sense Smoke Sensor (Smoke detector) is a Photoelectric Sensor which initiates at the break of a smoke, caused due to fire, smouldering smokes or overheating. Meeting the demands of customers as a prominent organization, we are providing Kidde wireless Smoke Detectors. 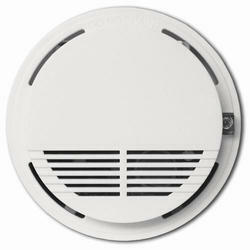 Wireless Smoke Detector is designed to take fire detection to a whole new level. It contains a panel fully capable of automatically collecting data from the various sensors. Area Coverage ( Max. ): 40 Sq.